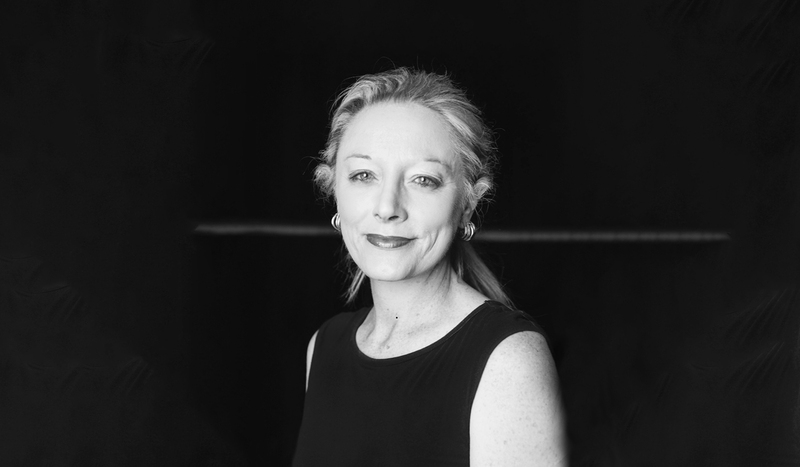 Michelle has been practicing Iyengar Yoga for 17 years and holds an Introductory Level II certificate. 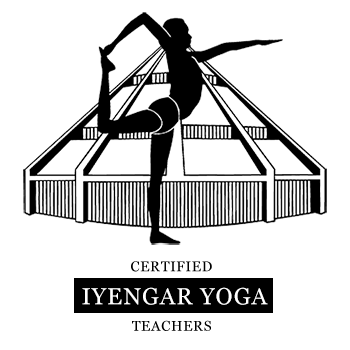 She has studied at the Iyengar Institute in India. Michelle is committed to inspiring others to explore and experience the benefits of regular yoga practice.